Temperature String - NexSens Technology Inc. 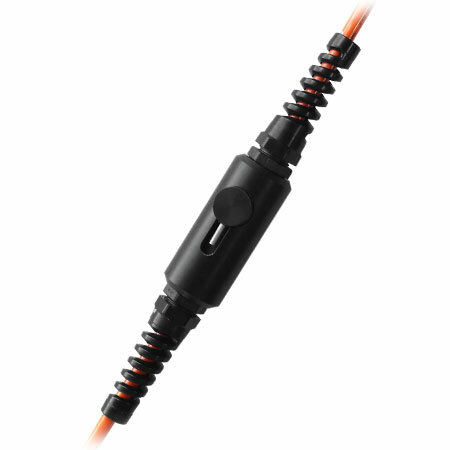 Nodes are integrated using marine-grade cables with braided Kevlar core and epoxy seal. Strings are available in multiple standard increments. Strings terminate in a NexSens UW plug and receptacle connector, allowing additional sections or sensors to be added as required.